Rhonda Champion talks about companies trying to comply with the Affordable Care Act in 2016. WASHINGTON — The Treasury Department on Monday gave employers an extension of critical reporting requirements, as it seeks to manage some of the most complicated parts of the federal health care law. Employers had previously faced deadlines in February and March to report 2015 health insurance information to their employees, and also to the IRS. If they need more time, employers can now have until March 31 to get information to their workers and until June 30 in certain cases to get details to the IRS. 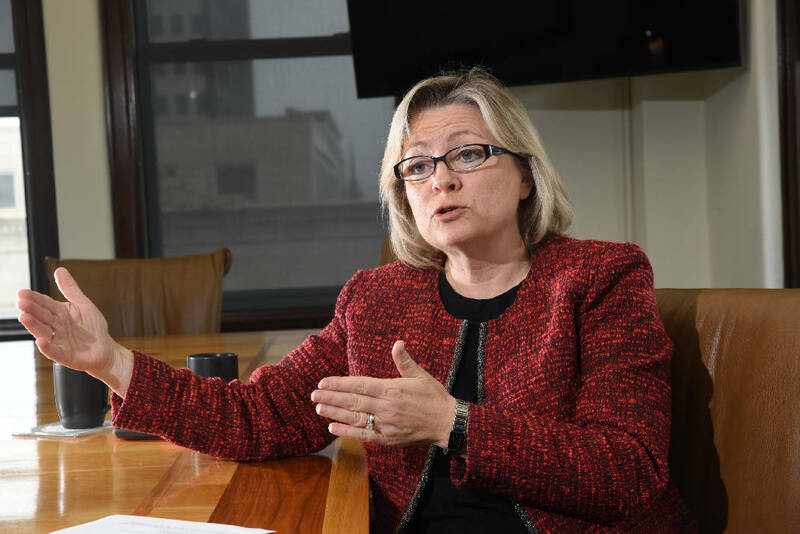 "This is huge," said Rhonda Champion, a certified public accountant and chief operating officer for PayPro, one of Chattanooga's biggest providers of automated payroll processing and HR management programs in the region. "It's been difficult for employers to even understand what it is they were supposed to be reporting to their employees and in some instances there are employers still trying to understand if they are even required to make such reports. Pulling all of the information together for these reports has been very time consuming and getting more time should be very helpful." "It's a limited extension to make the system work as smoothly as possible," said Treasury senior adviser Mark Iwry. The extension also applies to health insurance companies facing similar reporting requirements. The information is needed to enforce the health law's requirement that individuals carry insurance, to administer its subsidies for premiums and to apply its requirement that larger employers offer coverage. Employers and insurers are filing the annual reports for the first time, as required by the health law. President Barack Obama's health care overhaul joined health insurance and taxes, two of the most complicated areas for consumers and employers alike. 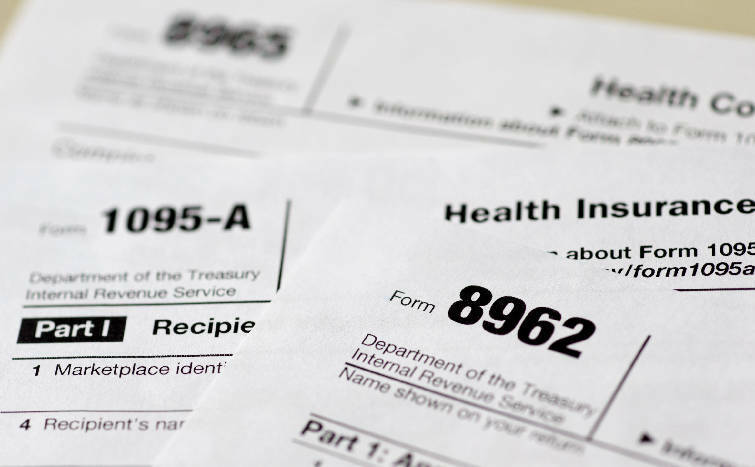 The law's penalties for people who go without health insurance are administered through the income tax system, as are its subsidies to people who qualify for assistance with their premiums. Penalties for larger companies that fail to provide coverage are also assessed through taxes. The requirement for employers with 50 or more workers to offer coverage or face fines has been delayed twice. It takes effect Jan. 1 for companies with 50-99 employees. Companies with 100 or more workers faced the requirement starting this year, after an initial postponement of a year. Treasury officials said Monday's announcement does not involve any more delays of the law's underlying requirements, and just provides additional time for companies to file paperwork.